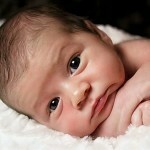 What were the most popular baby names last year? 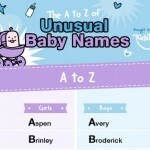 What were the most popular baby names in 2014? 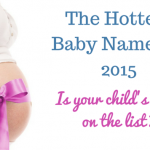 Is Your Child’s Name on the Hottest Baby Names of 2015 list?